STOP!! 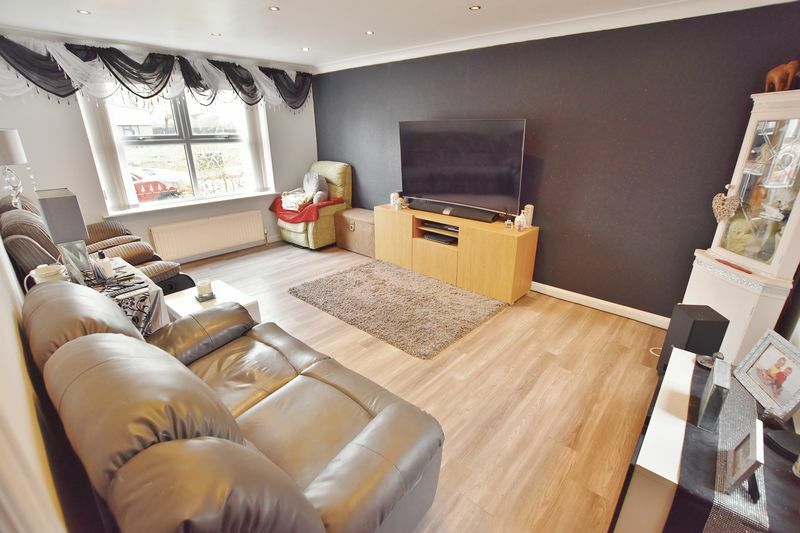 Take a look at this FREEHOLD DETACHED FAMILY HOME that benefits from TWO RECEPTION ROOMS, MODERN FITTED KITCHEN and a 50FT REAR GARDEN COMPLETE WITH SUMMER HOUSE! 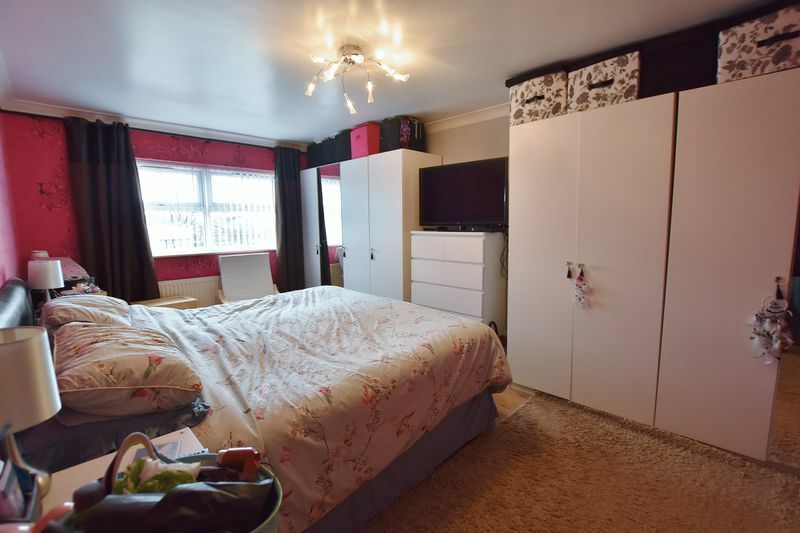 Ideally situated the property overlooks a small open field to the front and positioned conveniently for all major transport links including Patricroft train station with direct access into Manchester Victoria. 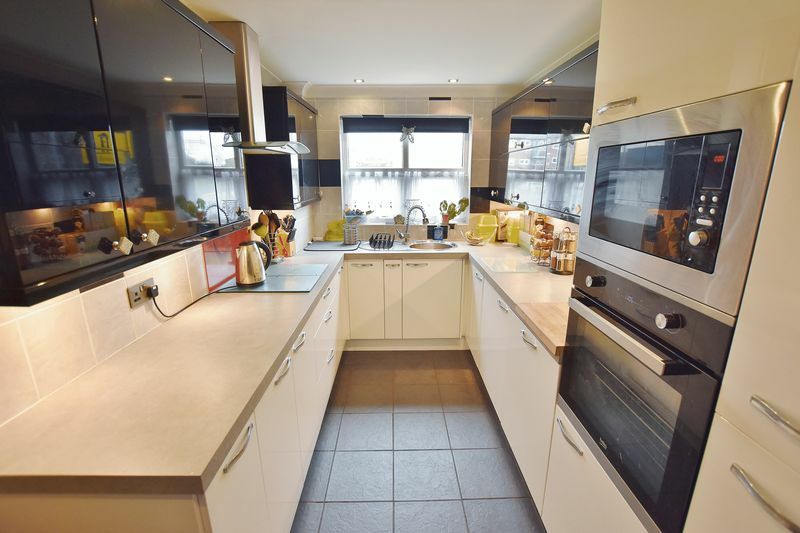 Within walking distance of Eccles centre and the metro-link with access into Salford Quays and Media City. The property boasts a welcoming entrance hallway, two reception rooms and a modern fitted kitchen complete with integrated appliances. 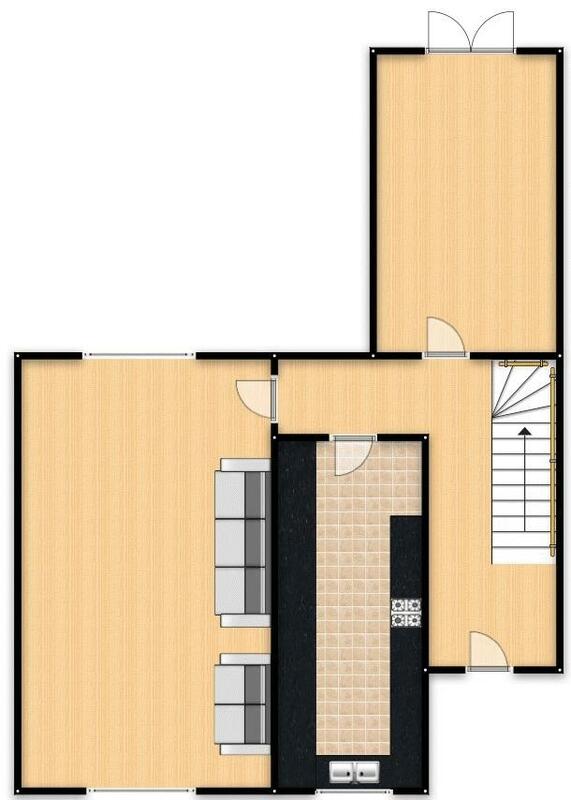 With three well-proportioned bedrooms and the family bathroom to the 1st floor. Fully gas central heated and double glazed. 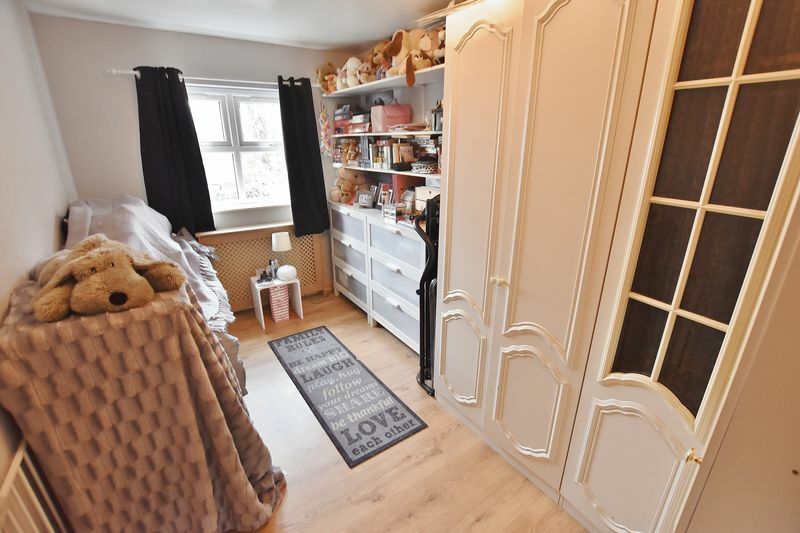 Externally the property boasts off road parking to the front, with an enclosed low maintenance 50ft rear garden complete with summer house that benefits from the sun in the afternoons. Additional benefits include a workshop attached to the side of the property that could offer further development potential. 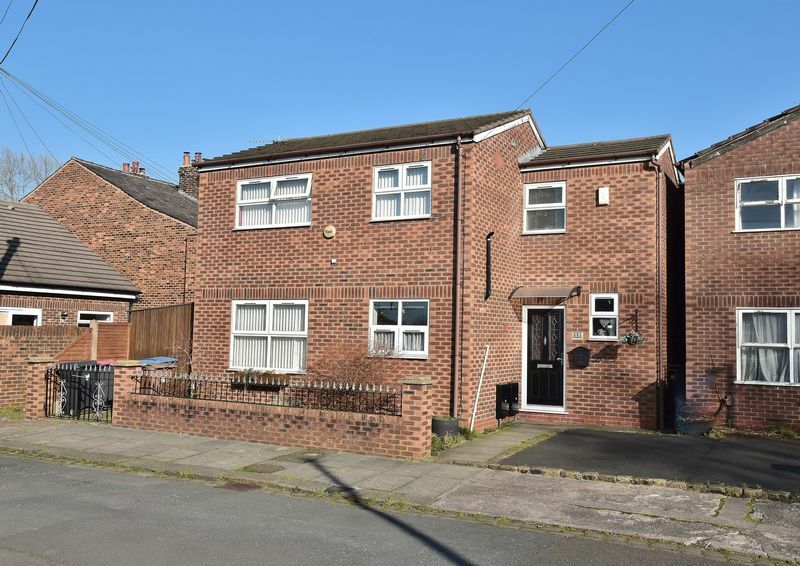 For more information or to book your viewing contact the office on 01617074900, early viewing highly recommended! Composite entrance door to the front, ceiling spotlights, wall-mounted radiator and laminate flooring. 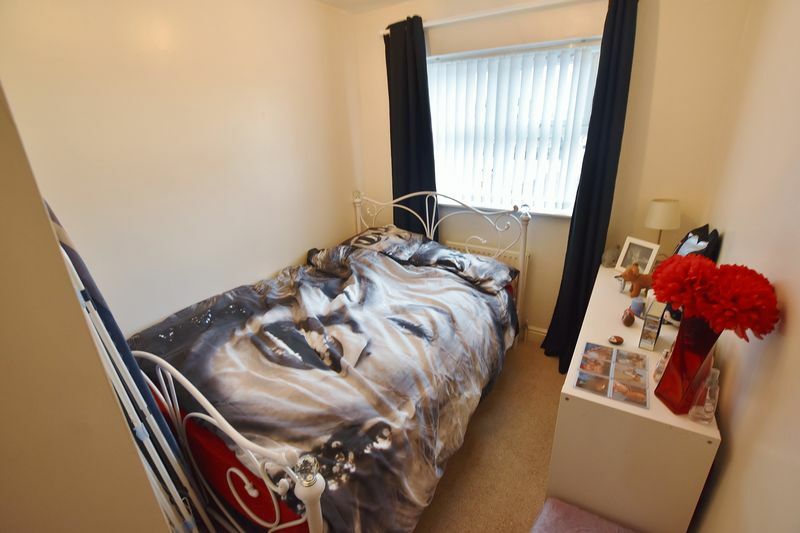 Double glazed windows to the front and rear, ceiling spotlights, wall-mounted radiator and laminate flooring. 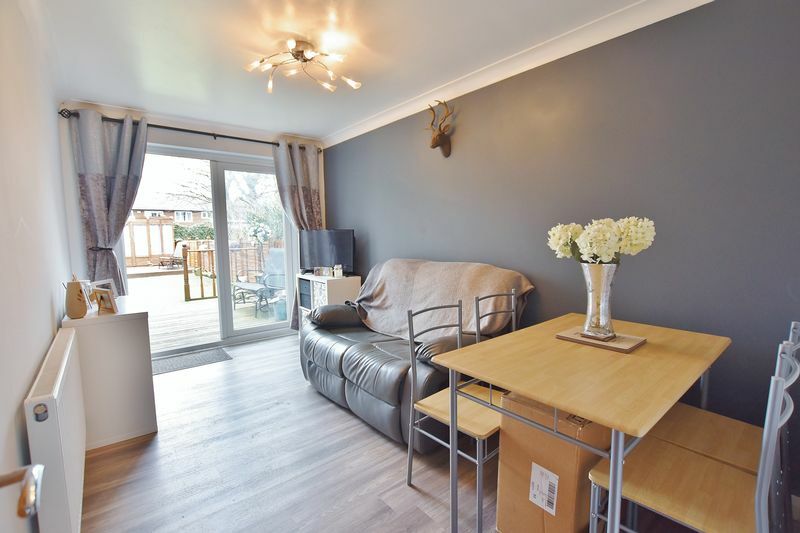 Patio doors open onto the rear garden, ceiling light point, wall-mounted radiator and laminate flooring. Fitted with a range of wall and base units with complimentary roll top work surfaces and integrated sink and drainer unit. Integrated four ring hob and oven, integrated dishwasher, integrated microwave, integrated washing machine and space for a fridge/freezer. 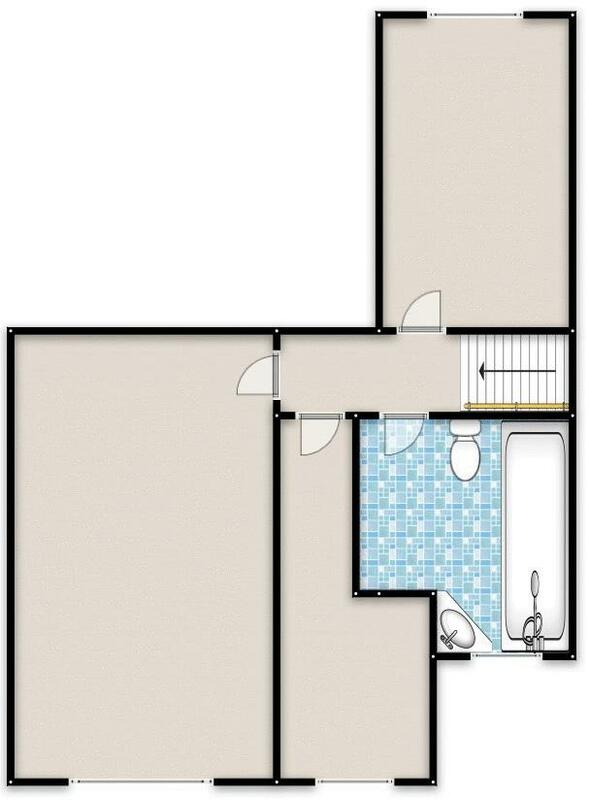 Double glazed window to the front, ceiling spotlights, tiled walls, wall-mounted radiator and tiled flooring. Double glazed window to the rear, ceiling light point, loft hatch, wall-mounted radiator and carpeted floors. Double glazed window to the front, ceiling light point, wall-mounted radiator and laminate flooring. Double glazed window to the rear, ceiling light point, wall-mounted radiator and laminate flooring. Fitted three piece suite comprising of low level WC, pedestal hand wash basin and shower cubicle. 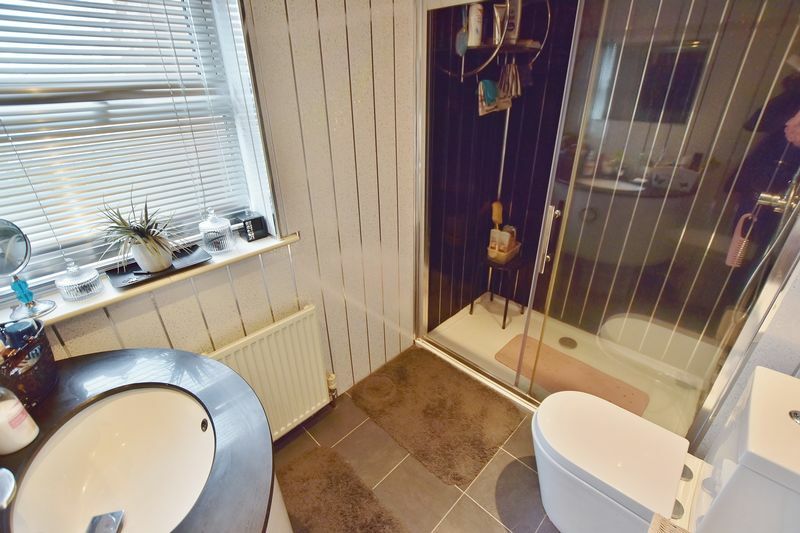 Double glazed window to the front, ceiling spotlights, wall-mounted radiator and tiled flooring. To the front of the property is a driveway and enclosed front yard set behind a low lying brick built walls. 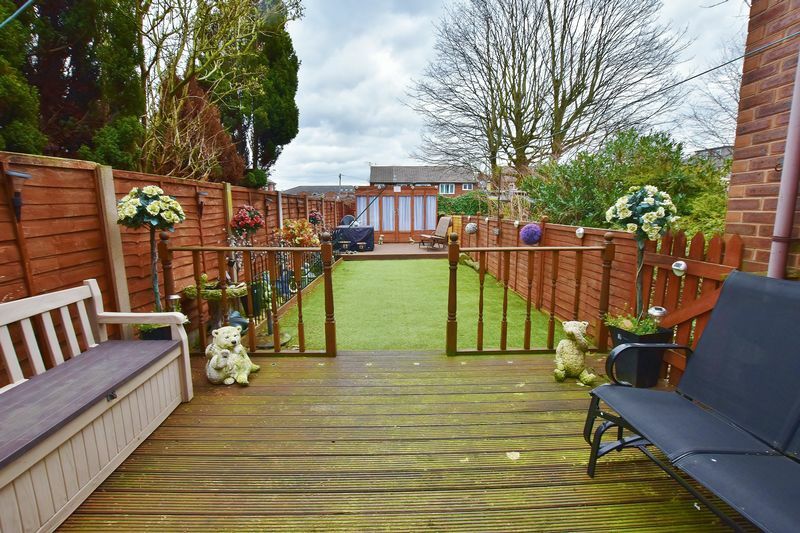 To the rear is an enclosed, approx 50ft garden complete with artificial turf, decking area and summer house all enclosed with wood panel fencing. Access to the workshop. Attached to the side of the property is the workshop that could offer further development potential. Ceiling light point. Property Data powered by Stand Out Property Websites. This tweet has been favourited 1 times. Favourite this tweet.